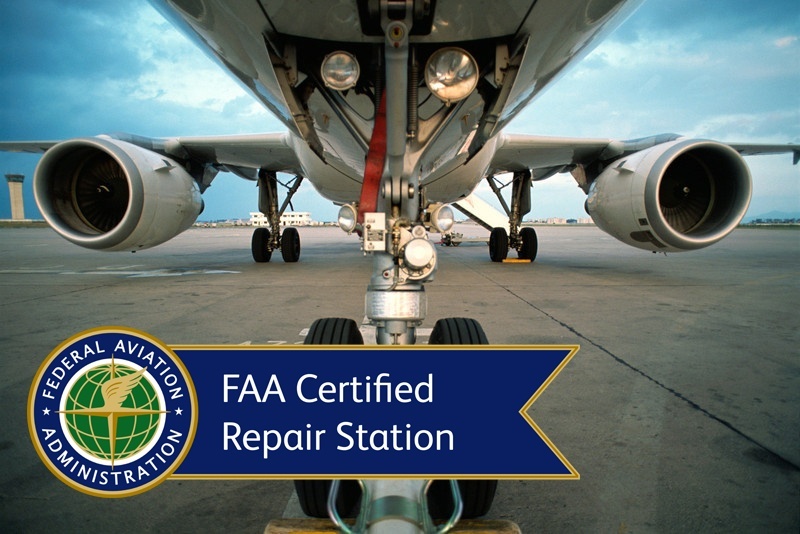 Last week, we announced that the Federal Aviation Agency (FAA) has awarded our facility in Perry, Ohio Part 145 Aviation Repair Station Certification. This latest achievement demonstrates our unwavering commitment to support aerospace customers and their challenging supply chain requirements. TT Electronics is a global provider of engineered electronics for performance critical applications for some of the largest aerospace companies in the world. Our focus is to provide support and solutions that matter most to our customers. We are excited to share this latest success with you, and welcome you to read more here.